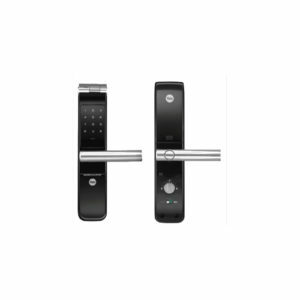 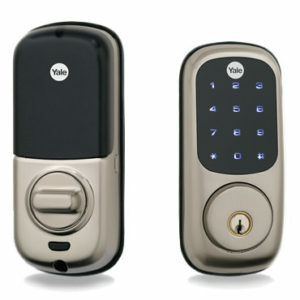 Yale YDD424 has two access solutions, PIN Code or Fingerprint for your convenience. 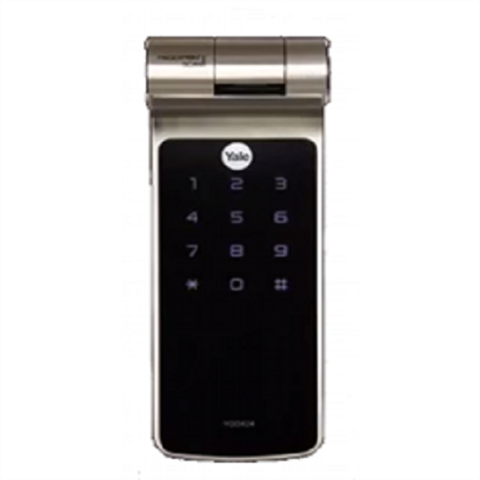 Keypad can be seen only when you touch the screen with your palm. 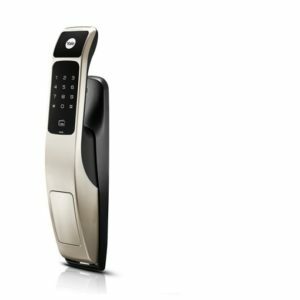 Easy Scan technology has been applied to conveniently read a fingerprint in one shot to enter a fingerprint.